There are some big pluses to selling Alaska. Wonder why Anchorage should be in your offerings? Here are four important, Alaska-sized reasons to sell Anchorage. From bike trips to brew tours and white water rafting to ziplining, new tours and travel packages keep popping up. Hotel construction accelerated in the last five years and attractions like the Anchorage Museum are adding more space and new experiences. Anchorage serves as the transportation hub. 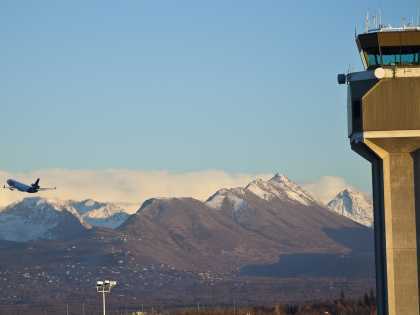 It has Alaska’s largest international airport and biggest seaplane base. It’s at the heart of the highway network and the city where travel by rail starts for Alaska. It’s not just easy to reach, it’s the best spot to base for a journey through the state. 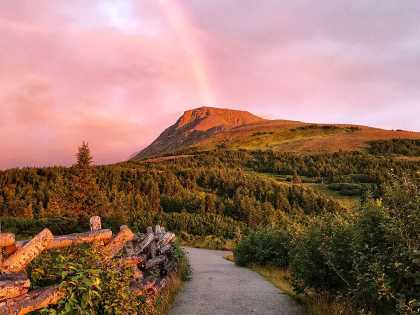 Anchorage has remarkable access to the national parks. 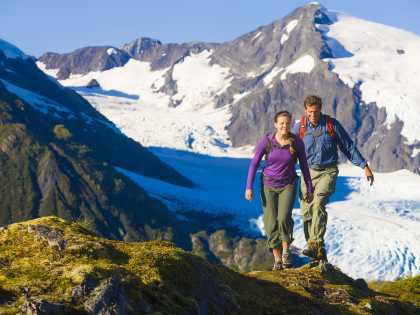 With more parks by area than the rest of the U.S. combined, there’s a lot to explore in Alaska. 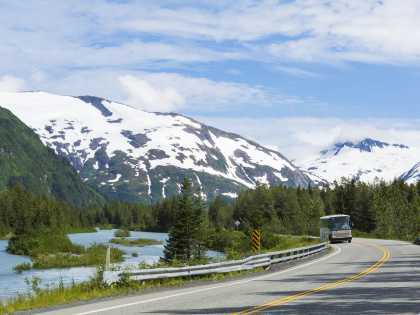 Luckily, Anchorage transportation assets make reaching parks including Denali, Kenai Fjords, Wrangell-Saint Elias, Katmai and Lake Clark simple. Fly around the tallest mountains on the continent, and be back in time for lunch. 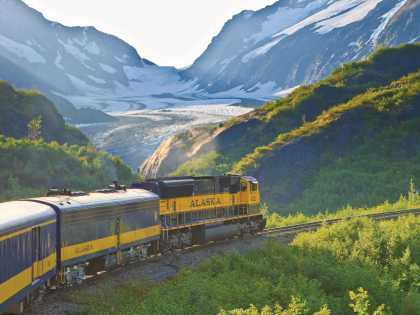 Hop aboard the Alaska Railroad, and set a course for whales and glaciers inside pristine fjords, or touch down at a salmon-packed stream crowded with bears. 2017 is the 100th anniversary of the Denali National Par as well. Your customers are already dreaming about Alaska. “I’ve always wanted to go there” is the most frequent response when Alaska is the topic. It’s a bucket-list destination, but that doesn’t mean they have to wait. Incredible, accessible and unforgettable, Anchorage is the key to an Alaska vacation. 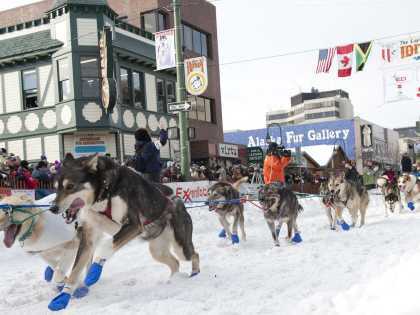 Become an Anchorage Wild Expert and boost your Alaska sales!